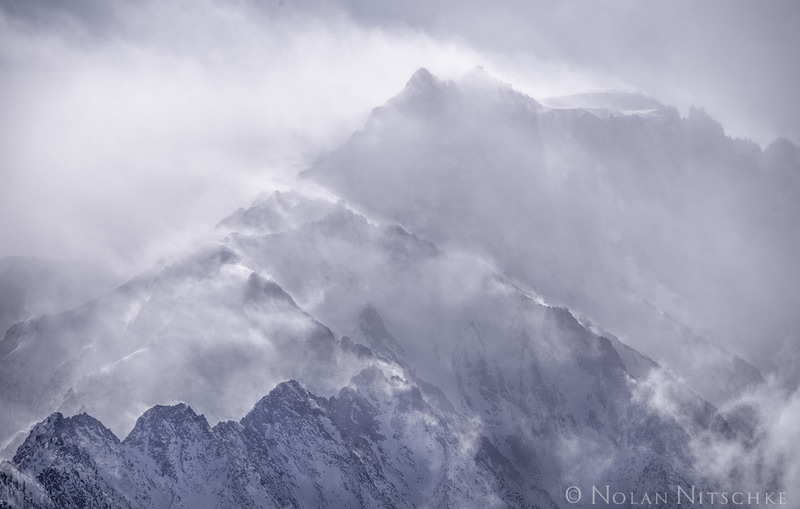 A clearing winter storm on 14,380ft Mt. Williamson. Photo © copyright by Nolan Nitschke.